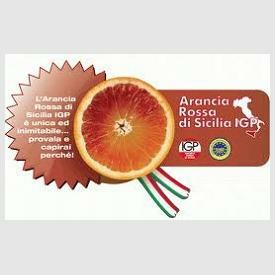 The Arancia Rossa di Sicilia PGI is a citrus fruit obtained from the Moro, Tarocco and Sanguinello varieties. 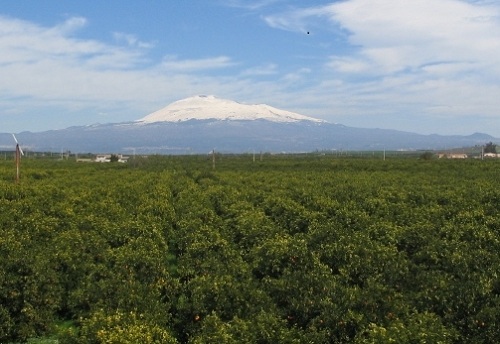 The combination of strong sunlight during the daytime and low temperatures at night, a result of the currents from Etna, is the principal characteristic of the area in which the Arancia Rossa di Sicilia PGI is grown. 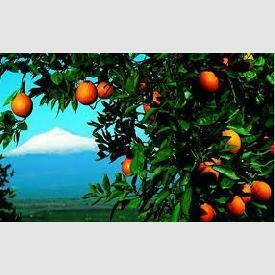 The fruit is picked by hand with the help of sacateurs, which are used to cut them at the base of the stalk without damaging the plant. 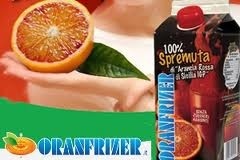 The product is onto the market from October/December until May/June. 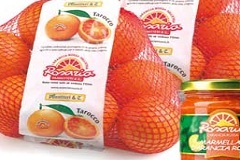 Arancia Rossa di Sicilia PGI is either round or egg-shaped and is orange with red streaks in the case of the Tarocco and Sanguinello varieties, or wine red as is the case with the Moro variety. 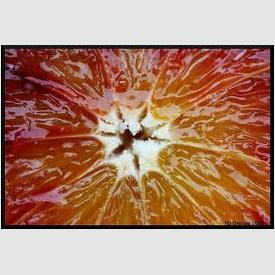 The minimum calibre of the fruit is 10, with a minimum diameter of between 60 mm and 80 mm. 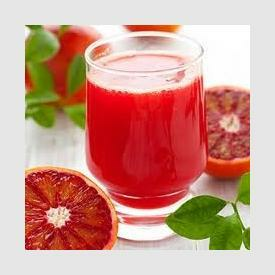 A good source of vitamins and minerals, they can help facilitate digestion and increase the metabolism, prevent infections and slow down cellular aging. 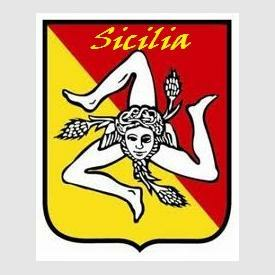 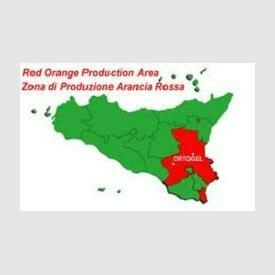 The production area of the Arancia Rossa di Sicilia PGI is located in several areas in the districts of Enna, Catania and Syracuse. 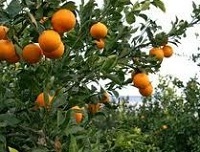 Of Chinese origin, the orange was already widespread throughout the Mediterranean in ancient times. 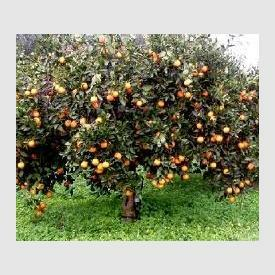 It was used, however, mainly for decorative or religious purposes. 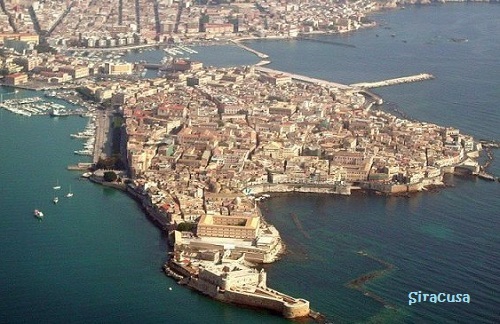 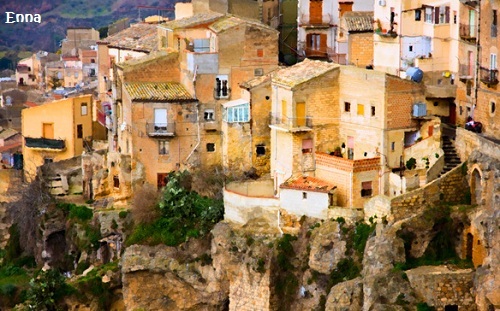 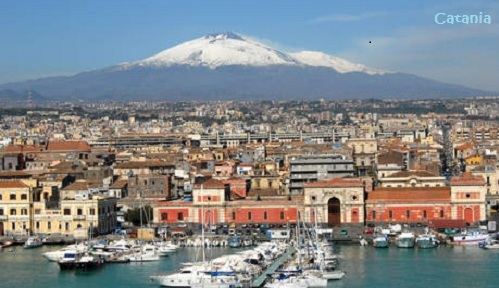 In Southern Italy, it became popular only from the 17th century onwards with the arrival of the Arabs, a population already aware of its health and dietary benefits. 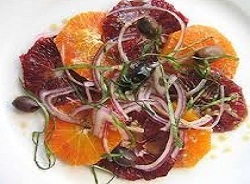 It is perhaps thanks to a certain Genovese missionary, after returning from a trip to the Philippines, that the dark red oranges arrived in Sicily. 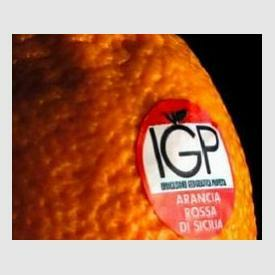 From the middle of the last century onwards, the cultivation of blood-red oranges has become an element more and more important in Sicilian economy. 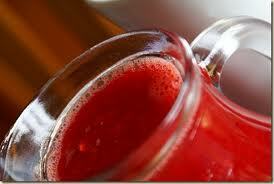 As well as being eaten fresh, the oranges can also be used to make juices, marmalades, salads, sauces and liquors. 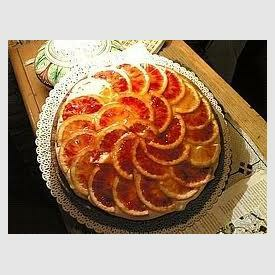 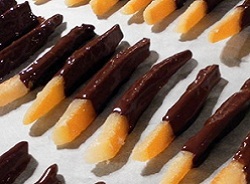 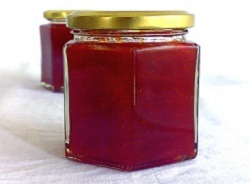 The skin is used to prepare candied fruit, sauces and desserts. 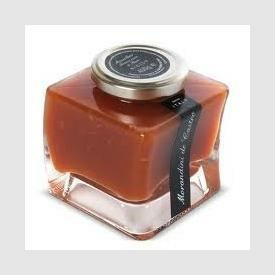 Actively seeking an established importer/distributor for the North American Market. 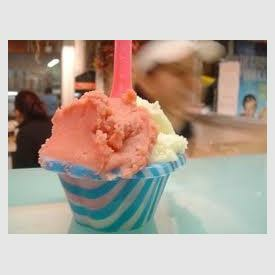 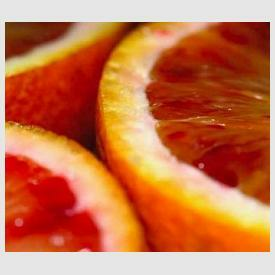 Revealed the secret of the "bloody" oranges from Sicily and their healing properties. 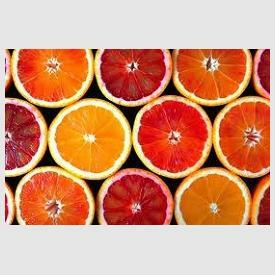 Researchers of the European project Athena have identified the genetic mechanism that regulates the healthy properties of the sicilian red oranges...>>>. 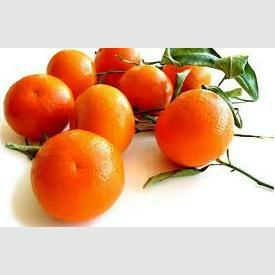 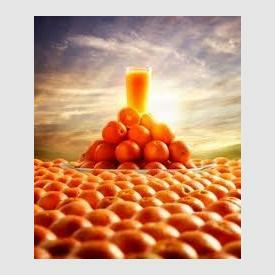 Curios facts : not everyone knows that peel from the red orange can also be used as animal feed.